Abstract: Compared to Georges Chastellain or Jean Molinet, Jean de Wavrin is not a very well known figure of Burgundian historiography; he is nonetheless the author of the Anchiennes cronicques d’Engleterre, an extensive historical compilation in six volumes that has not yet been edited in full. About 40% of the text is derived from the Chroniques of Jean Froissart. 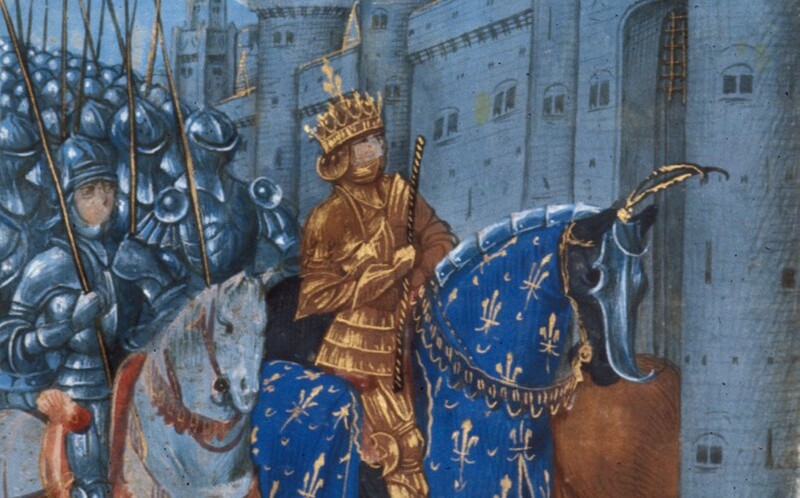 This article investigates the transmission and the transformation of Froissart’s Chroniques into the Wavrin compilation through a close reading of an episode (the Flemish wars of 1379-85, Froissart, Book II; Wavrin, volume III) in manuscript context. It evaluates the extent to which Wavrin is faithful to Froissart, and explores complex issues of manuscript transmission. This article also examines Wavrin’s compiling method and his interventions on his source text taking into account the impact of these interventions on the reader, and the relationship between the materiality of the manuscript and its content. Introduction: In De sui ipsius et multorum ignorantia, Petrarch compares commentators to grave robbers who chose to feast on materials from previous authors, rather than dare to write their own. Reflecting on the art of writing through the ages, he particularly criticizes the practices of compilation, collection and commentary, which he associates with the “Dark Ages”. Petrarch highlights a fundamental principle of medieval writing: reading is the cornerstone of the act of writing. Biblical exegesis, textual commentaries, historical and encyclopedic compilations, collections of exempla, sermons, songs or narratives, and so forth, are all based on the activity of, firstly, reading material, and secondly, collecting and assembling chosen pieces. Moreover, the process of reading and collecting is also part of the production of manuscripts: scribes often copied texts together to maximize parchment use, and texts were frequently bound together to reduce production costs.